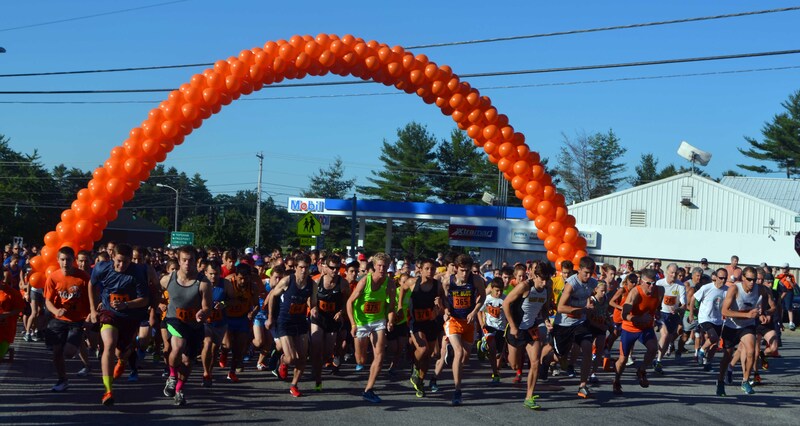 The 2019 Moxie 5K online registration will be open on Friday, March 9, 2019. Where: Begins in Lisbon Falls, behind X-tra Mart across from the Lisbon High School. Click continue as guest for a speedy registration process. Course: An early and quick scenic run through the outskirts of town. This route includes two steep upgrades, one at the start of the race and the second at the two mile mark. Maps will be available on the day of the race. Splits will be given at the 1 and 2 mile marks and a water station will be available at the halfway point. Facilities: Lisbon High School — use of locker rooms, showers, and bathrooms. 30 – 39, 40 – 49, 50 – 59, 60 – 69, 70 – 79, 80 and over. 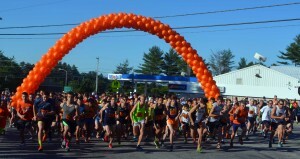 Additional awards will be given to the first Male and Female “Lisbon Resident” finishers!